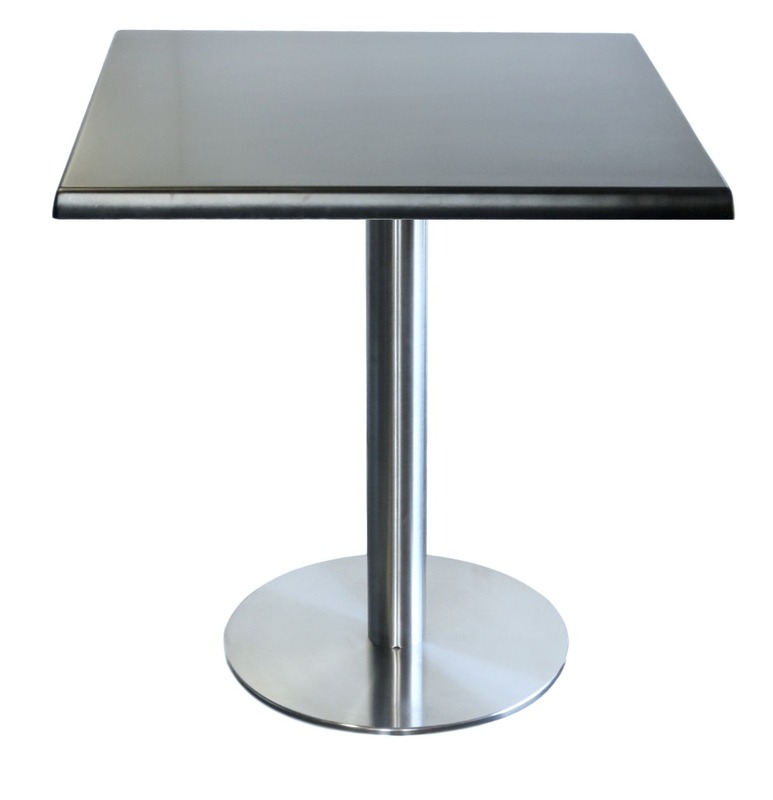 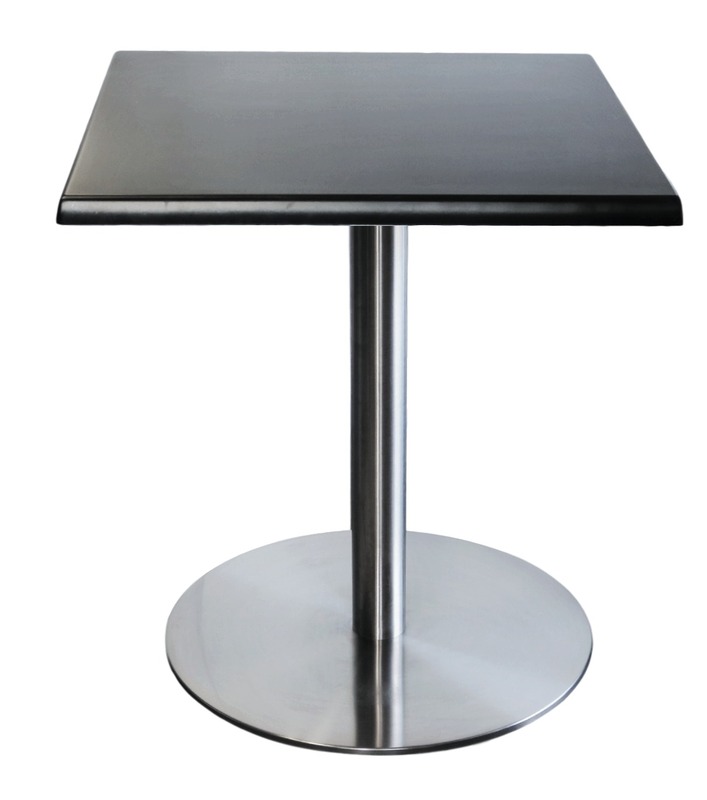 The Durabase Alexi Table Base is a quality 304 grade stainless steel base suitable for use in all indoor and outdoor commercial applications. 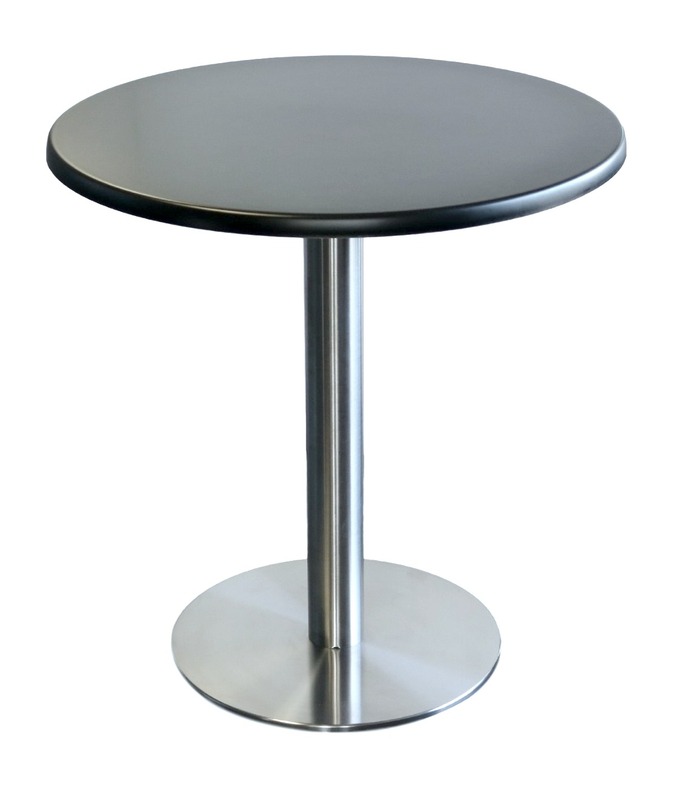 It will take large table tops up to 1100 mm round weighing up to 18 kg. 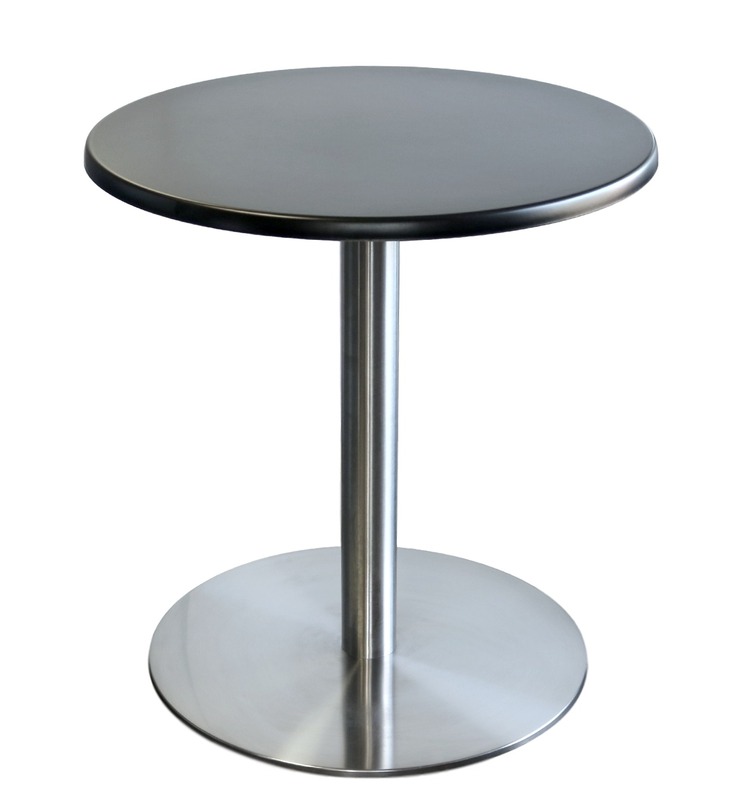 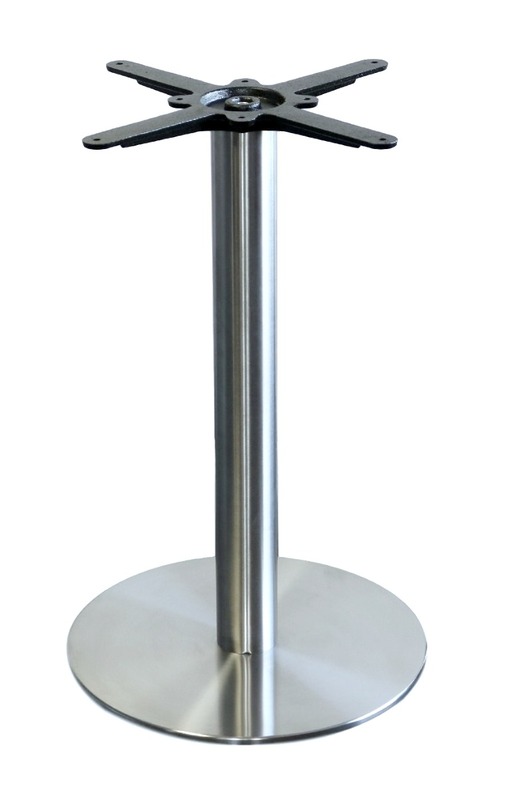 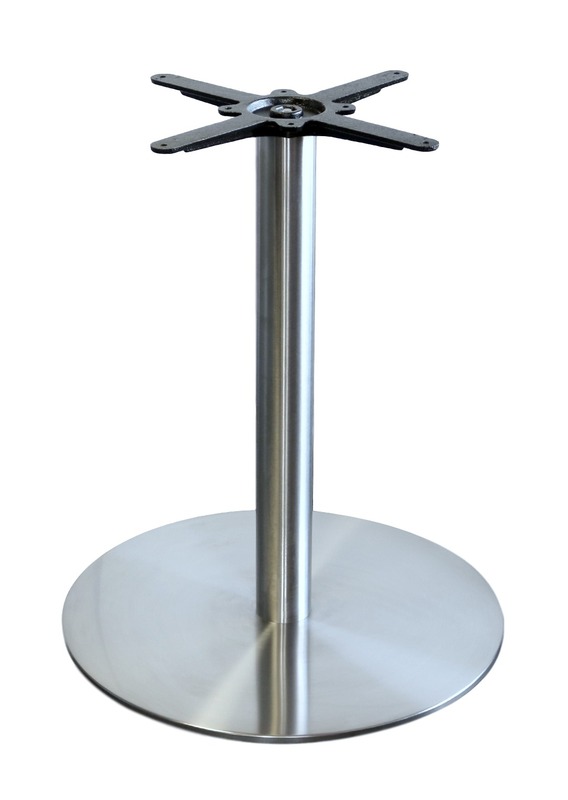 The Alexi Table Base comes with either a 450mm DIA or a 600mm DIA round disc base.